Let’s address the elephant in the room right off the bat – GoDaddy doesn’t have the best reputation among users. However, they’ve strived to correct this by launching hosting plans and tools that target advanced users, such as GoDaddy Pro . GoDaddy is one of the biggest and most well-known names in hosting and domain registration. It’s been around since 1997 and at current count manages around 18 million customers , which is a staggering figure for this type of service. Despite this, GoDaddy has plenty of other positives to enable them to hold onto its lead as both a registrar and web host. They also have a history of aggressive marketing , which is one of the reasons they’re so well known. 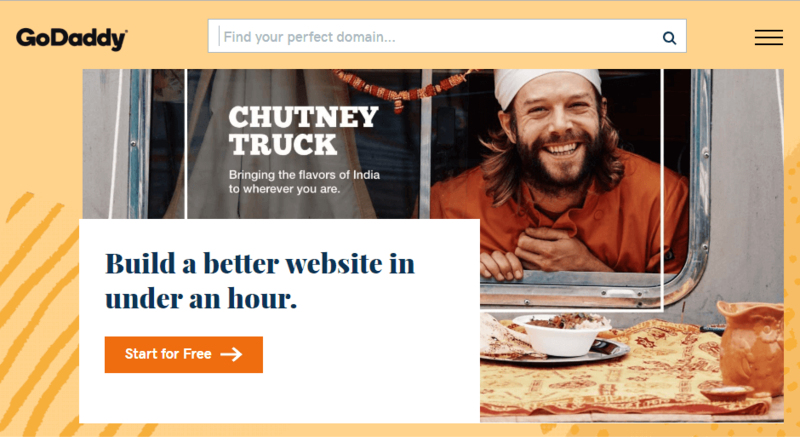 Plus, during the past few years, they’ve been making an effort to offer better services and tools to WordPress users – one of which is GoDaddy Pro. When it comes to web hosting, a lot of providers go out of their way to cater to WordPress users. That’s easy to understand since WordPress powers basically a third of the web . GoDaddy is no exception, and has launched itself in headfirst into the WordPress ecosystem. ManageWP : This platform enables you to manage multiple WordPress websites from a single place. WP Curve : A service that provided access to WordPress specialists for small maintenance and development jobs. Sucuri : An all-in-one security service and WordPress plugin. It’s worth noting that these acquisitions took place from 2016 onwards. The GoDaddy Pro service itself arrived in 2015 . Since then, features of these three services have made their way into GoDaddy Pro, mostly from ManageWP. In fact, GoDaddy Pro Sites fully relies on the ManageWP platform , which we’ll explain in the next section. With GoDaddy Pro , you can manage multiple GoDaddy websites using a single dashboard. This makes it excellent for developers, designers, and almost anyone needing to stay on top of multiple websites. The post GoDaddy Pro Sites: An Overview and Review appeared first on Elegant Themes Blog .